TAPI JILLO- YEAR 2019 NI JAHER RAJAO NU OFFICIAL LIST LIST. TAPI JILLO- YEAR 2019 NI JAHER RAJAO NU LIST. 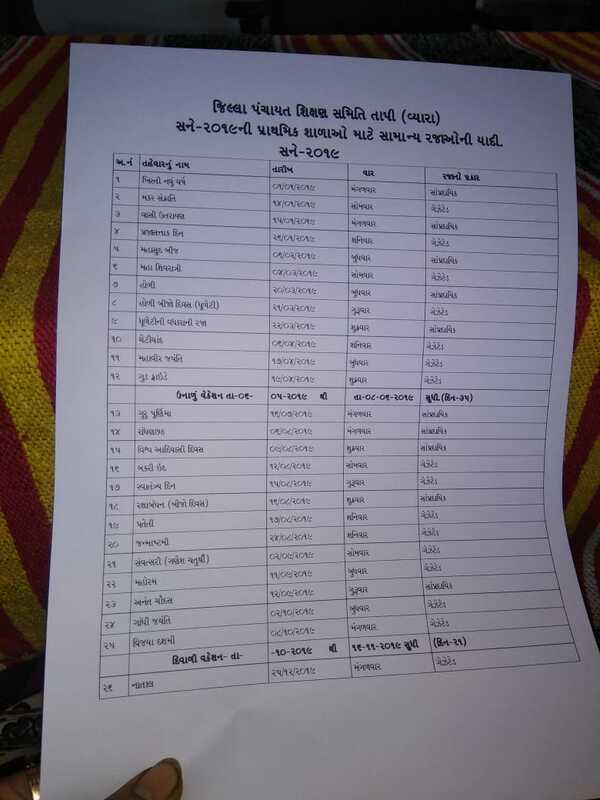 TAPI- YEAR 2019 NI JAHER RAJAO NU OFFICIAL LIST.